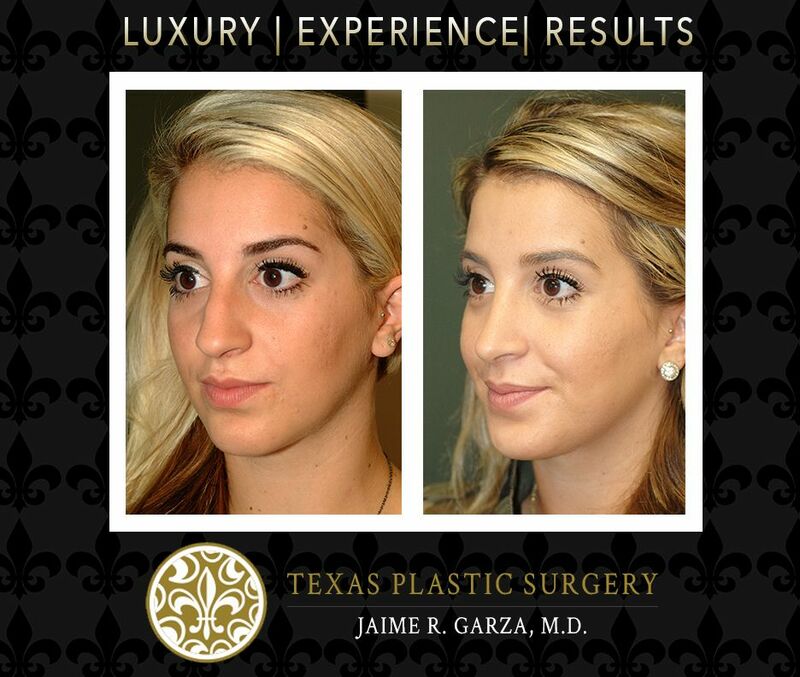 When it comes to appearance, San Antonio plastic surgery patients should not settle for second best. 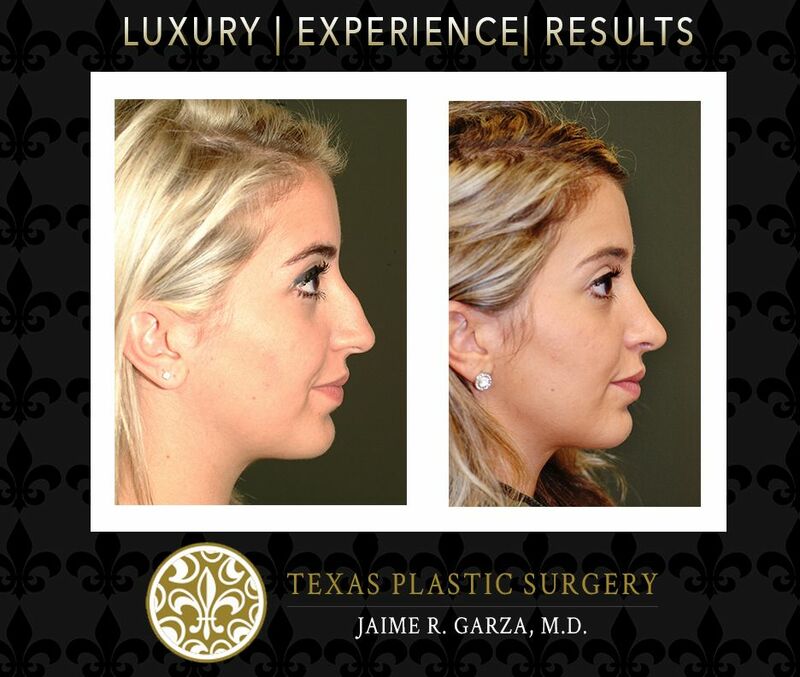 Dr. Jaime R. Garza, M.D., is a recognized leader in cosmetic and reconstructive surgery and in the treatment of sport-related injuries. 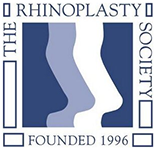 He trained with some of the world’s best physicians–from world-class cancer specialists to leading doctors in the field of plastic surgery. 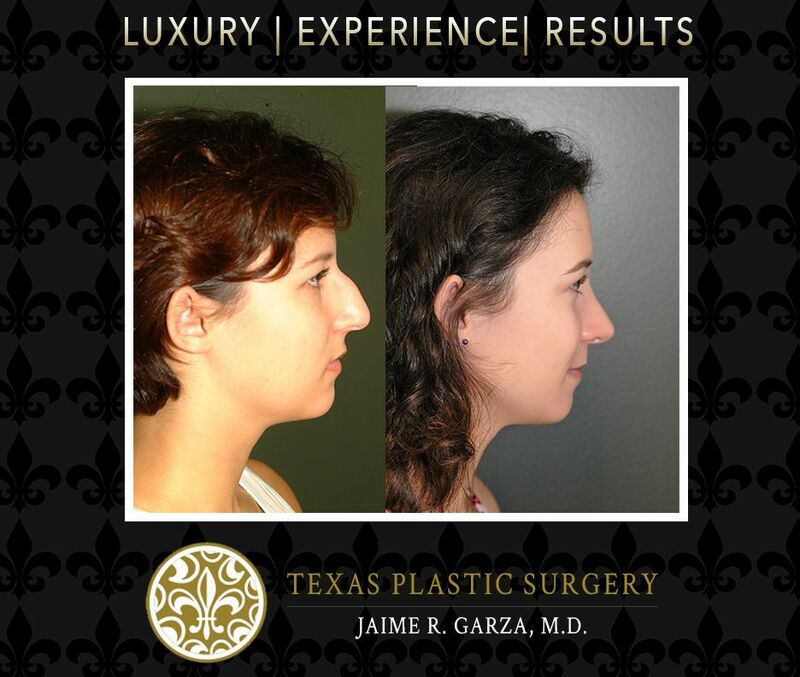 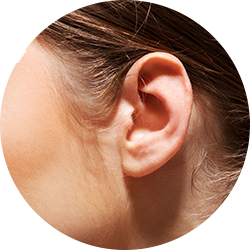  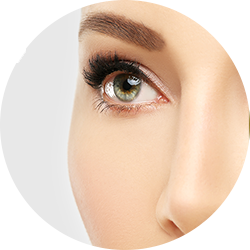 Dr. Garza has also trained many of the best plastic and reconstructive surgeons in the nation. 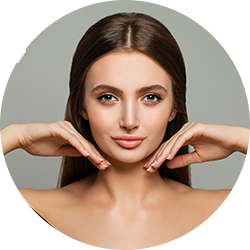 He is a well respected and sought after Cosmetic and Reconstructive Surgeon not only in San Antonio, but in the United States.